Bud Beebe, a Professional Mechanical Engineer, is Senior Advisor to the CHBC. Mr. Beebe has nearly fifty years experience in both distributed and central power plant design and regulation. Mr. Beebe is recently retired from the Sacramento Municipal Utility District where he worked in development of several emerging technologies including Fuel Cells, PV and Solar Thermal Power. As a Sr. Project Manager and Licensing and Regulatory Coordinator for SMUD, Mr. Beebe was also active in development of national and state renewable energy and greenhouse gas reporting protocols as well as the development of California’s suite of AB-32 regulations. 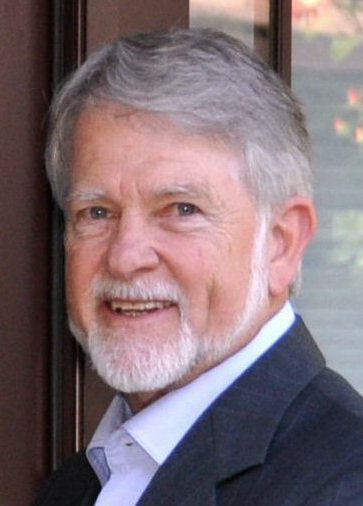 Mr. Beebe is a past National Hydrogen Association Board Member, and currently serves as Chair, Green-e Governance Board.